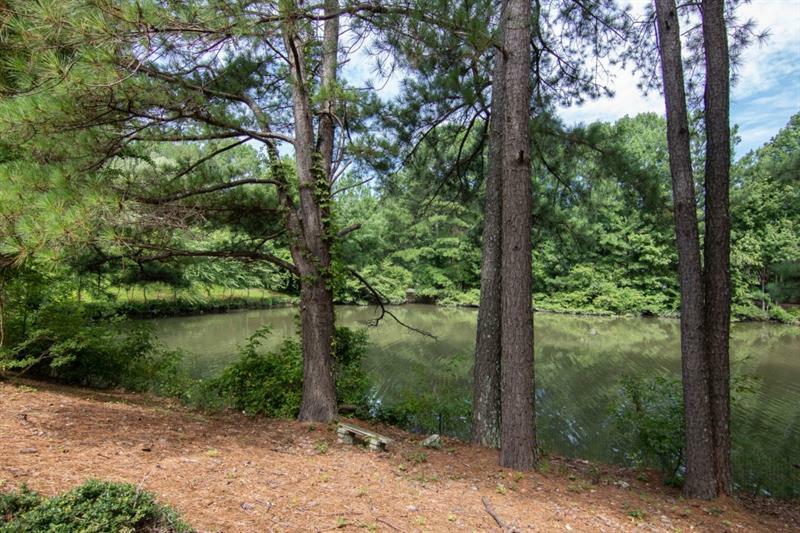 It doesn#039;t get any better than this -- end unit in sought-after Peachtree Corners! Fresh interior paint highlights the custom brick floor in 2-story great room with coffered ceiling and floor-to-ceiling windows. Open floor plan and master on main, with three more bedrooms, two full baths, huge bonus room and loft area upstairs. Two-car garage, deck, fenced yard and courtyard. 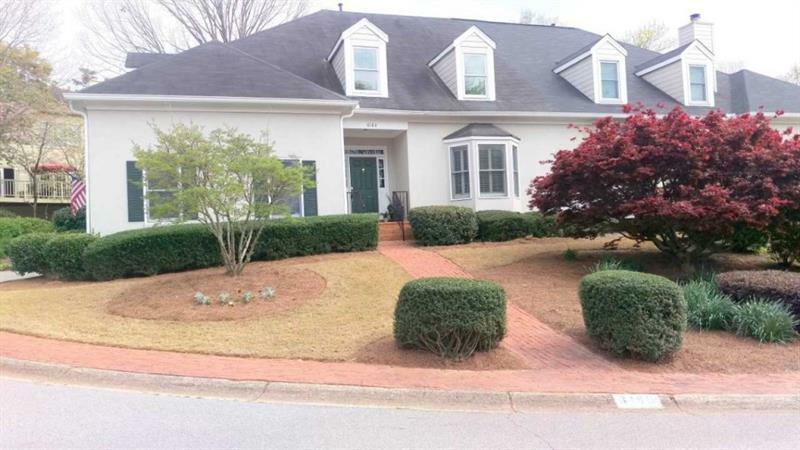 Gated community in convenient Peachtree Corners location. 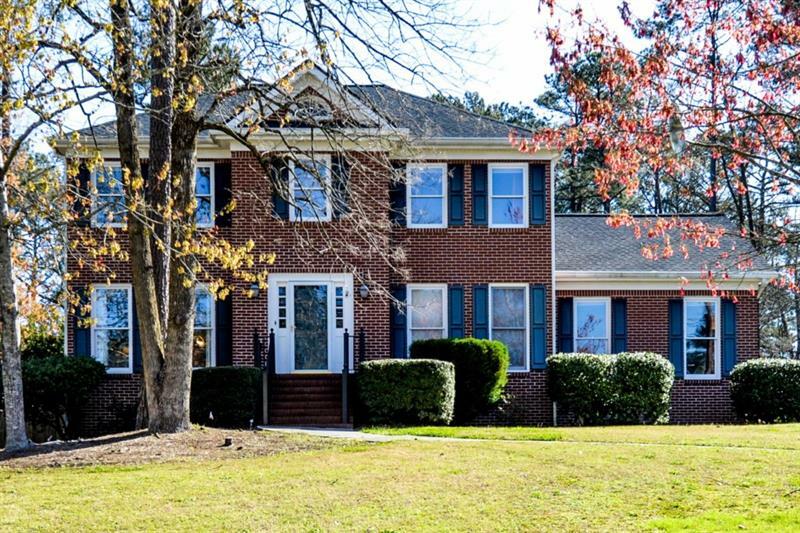 6197 Spalding Drive, Peachtree Corners, GA 30092 (MLS# 5998560) is a single family attached property with 4 bedrooms and 3.00 bathrooms. 6197 Spalding Drive is listed for sale at $430,000.00. To view more Atlanta real estate and local neighborhood information, contact Michelle Wilson, or visit ColdwellBankerHomes.com.